And after the last one, I though the series was done. We get it. Batman is cool! He’s the apex of pop culture, he is no longer a kiddie thing. Stop making games about it already. This starting to get as stagnating as Call of Duty with their annual updates of the exact same game as the year before. 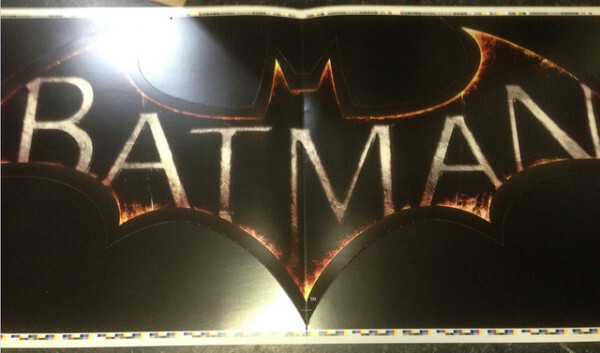 According to Kotaku, GameStop stores received a shipment of Batman banners this week showing the Arkham logo surrounded in flames. It has also been reported by Kotaku that a Dutch journalist said that he attended a Rocksteady press event held weeks ago, but he is not allowed to publish any information from said event March. I’m not exactly excited because the idea of annual Batman games kind of makes me mad. 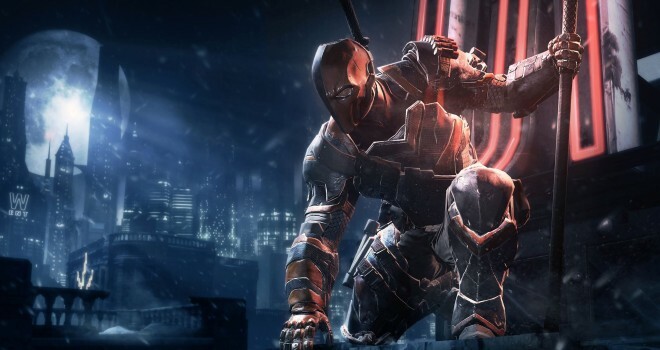 But Because Batman is my favorite superhero….I’ll probably end up getting it anyway.